Vancouver in mid July with Limo Vancouver With the summer is in full swing in the lower mainland, many people are venturing outdoors. This time of the year, the weather in Vancouver is just perfect and Limo Vancouver wants to ensure that can get to all your destinations on time and safely. Limo Vancouver offers luxury transportation all over the lower mainland at prices that are similar to any cab. This luxury transportation company has several types of luxury vehicles including the sedan, the stretch limo and the SUV. All the possible amenities that you can think off are available in the luxury limo when you take a ride with Vancouver Limo. Some of the activities that are going on in mid-July in the lower mainland include the Greek Summer fest at St Nicholas and Dimitrios Greek Orthodox Church and the Circo Osorio Circus in Abbot. Parking is always difficult in the part of town and Limo Vancouver is the best way to arrive here. 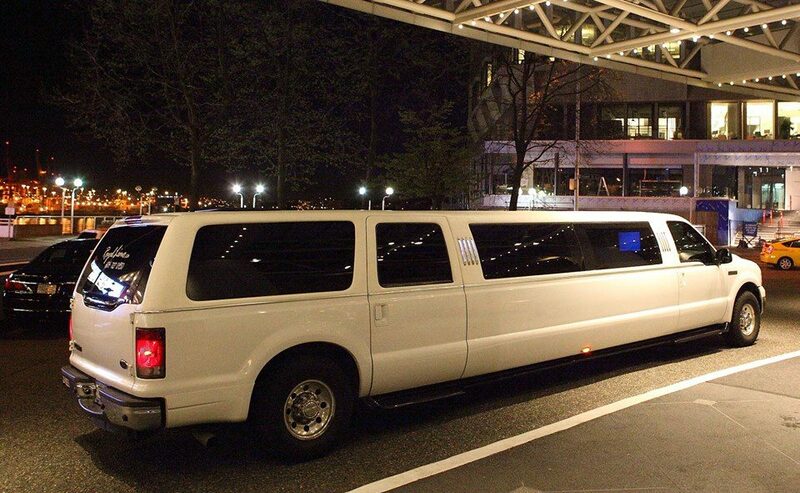 When you travel with Limo Vancouver, you will not have to worry about parking or the traffic. For those seeking something more cultural, there is the Squamish Nation Youth Powwow at the Capilano Reserve Park. This 3 day First Nations powwow attracts people from all over the lower mainland and will have many cultural events including arts, music, and entertainment. At the Harrison Hot springs will be the Harrison Festival of the Arts. And if you still want more culture, then attend the Indian Summer Festival which is an 11-day event featuring Indian art, music, and entertainment. There are summer concerts all over the lower mainland in July. The musical nooners are a free concert at noon that takes place on Hamilton street. Also, there are free outdoor evening concerts in North Vancouver. To get to these concerts, call limo Vancouver. Over the weekend, there is the Grand Prix in Port Coquitlam. This cycling event attracts thousands of people and road closures are common. 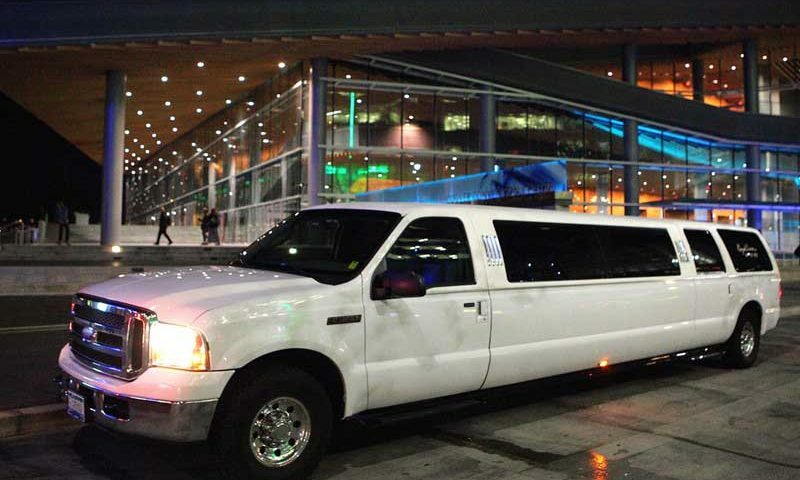 So to get here in style, travel by Limo Vancouver. The company offers luxury transportation at affordable pricing. Finally over the weekend is the Vancouver Folk music festival at Jericho Beach. This mega event will feature concerts by Darlinside, Neko Case, James McMurtry and many other folk music bands. Make sure you get here in time as the event is usually packed. Besides the music, there will be lots of food and other cultural events. Admission to the festival is not free. No matter where you want to travel in the lower mainland, choose Limo Vancouver as your number one form of transportation. The company offers travel in SUVs, Stretch Limos or the luxury sedan at prices comparable to a regular cab.